Great post, Rebecca! I hope you are loving your new life. Thanks, Teresa. 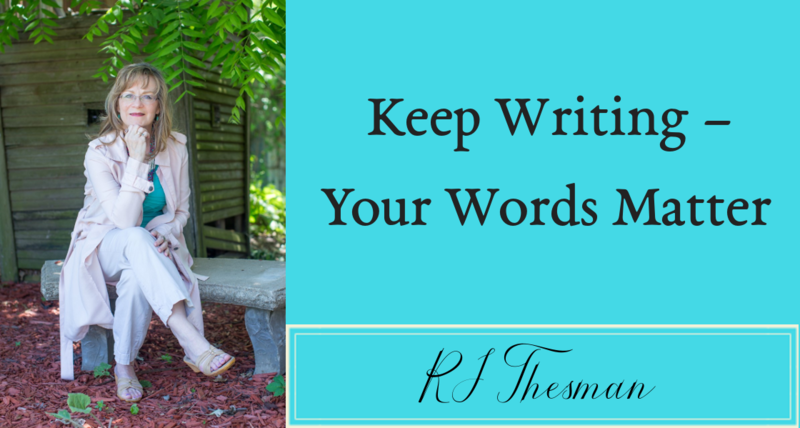 Yes, indeed – I love being a writer and a writing coach. Good reminders to me today. Especially the ones where God cares for us in so many tiny and tremendous ways. Thanks, Zeta. Hope you feel blessings all around you today ! Rebecca, GREAT analogy. Great wisdom. Thanks for sharing! Elaine McAllister, wife, mother, gramma, and friend! I appreciate the comment, Elaine. Blessings on your day ! Good article, Rebecca. Well-written and clear.